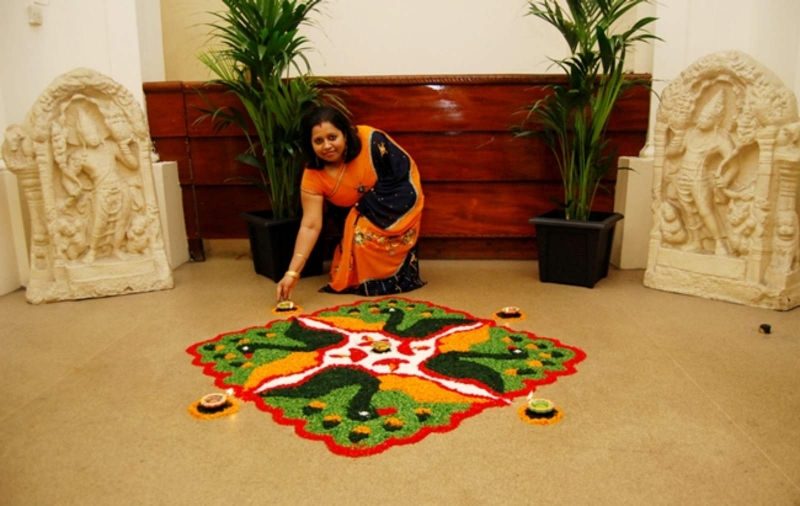 Diwali or Deepavali is one of the grandest festivals in the Hindu calendar and is celebrated by Hindu devotees throughout the island by performing traditional activities together in their homes. 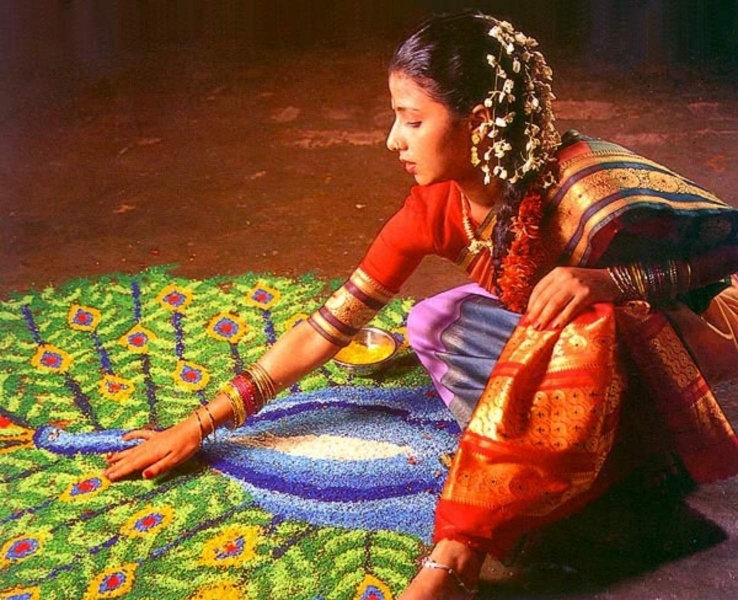 Diwali simply means 'festival of lights' but its deep meaning is the awareness of the inner light. 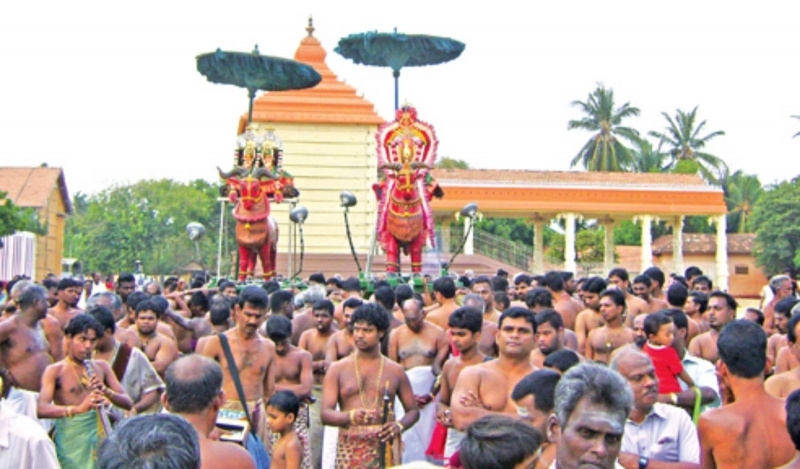 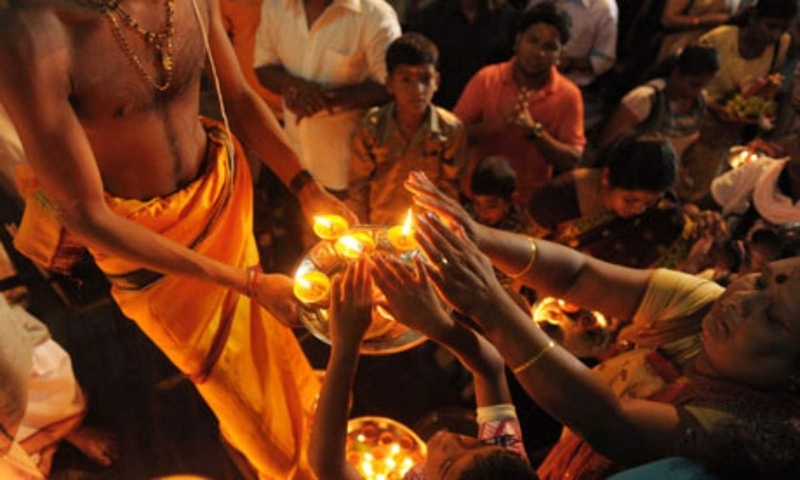 The festival of Diwali holds a special significance to the Hindus here as Sri Lanka is related to the famous epic of Ramayana which is behind this festival. 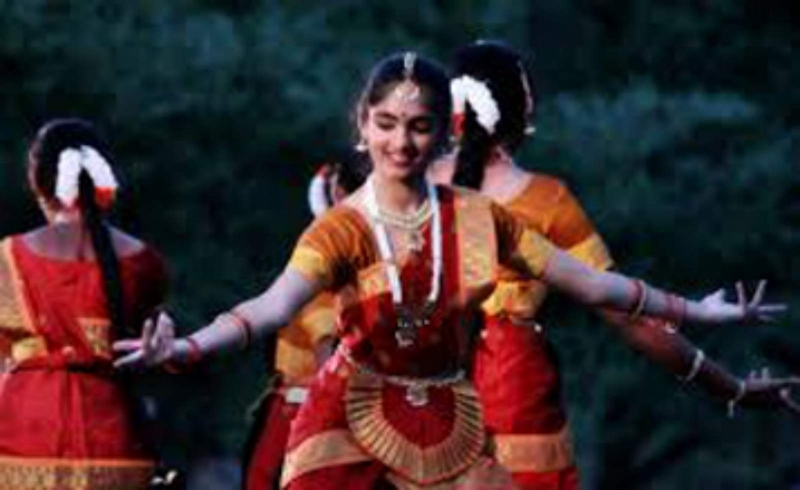 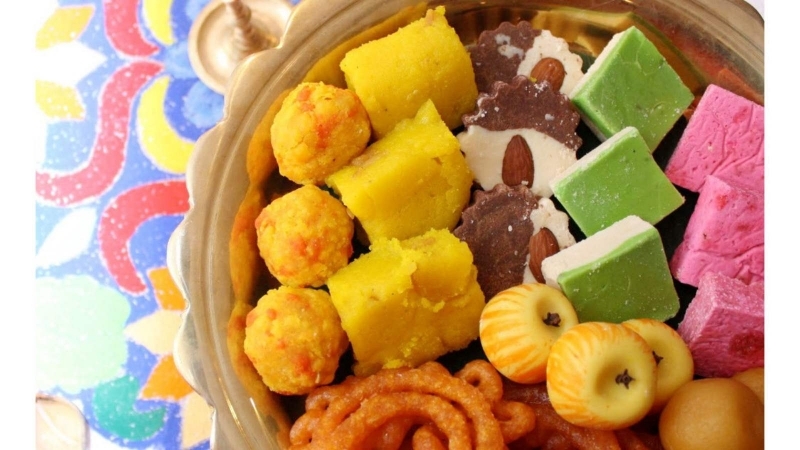 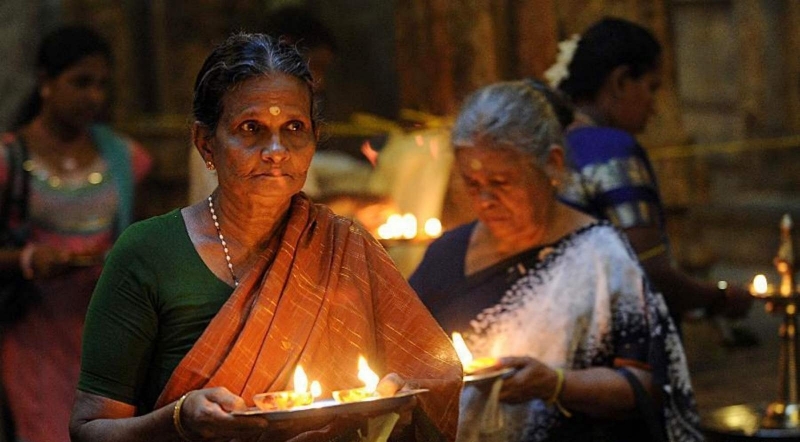 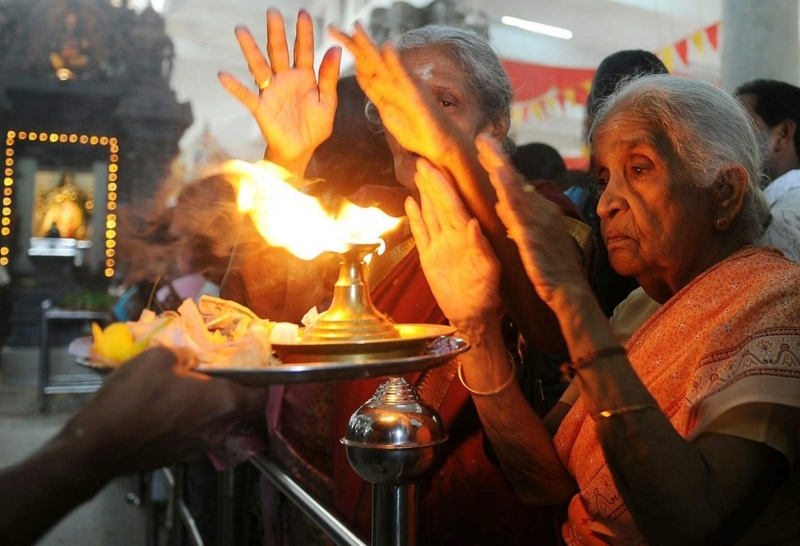 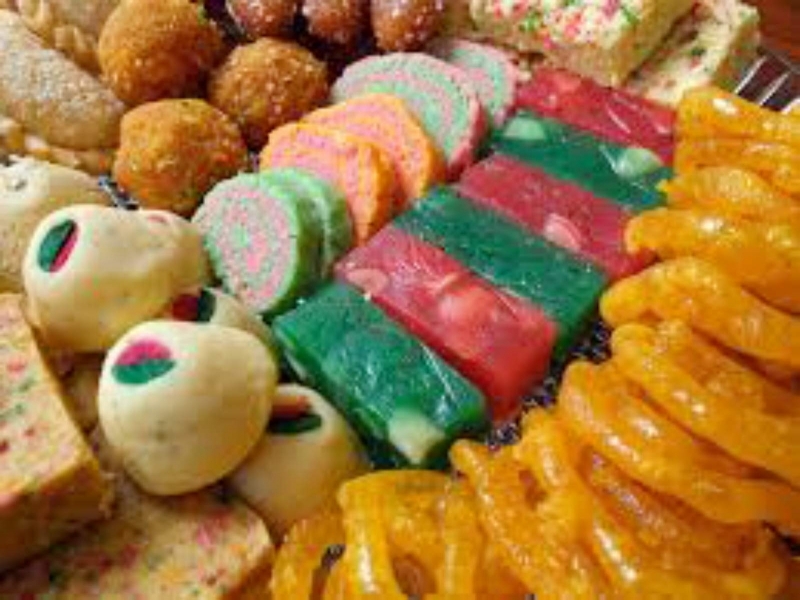 Owing to a large number of Tamil inhabitants in the country, Diwali celebrations are pretty much like the celebrations in Tamil Nadu, a state in southern India. 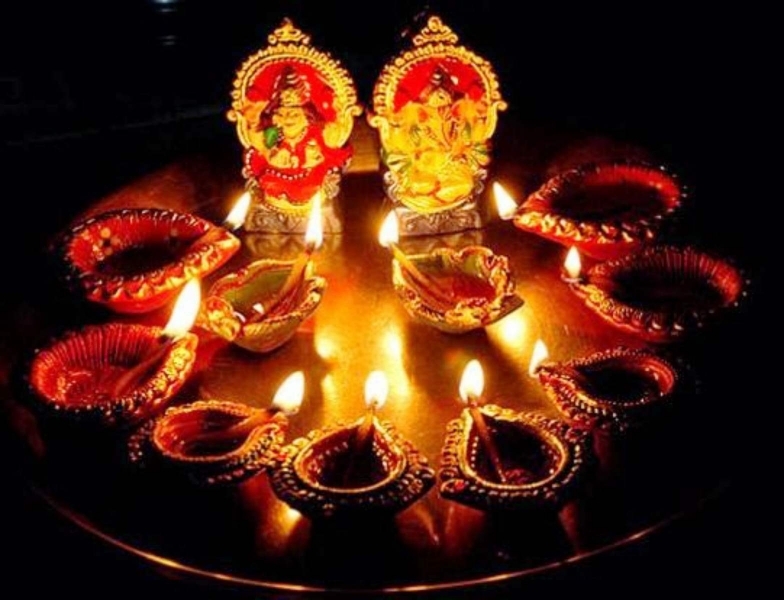 Like in India, Lakshmi, the goddess of wealth, is worshipped, houses are illuminated with traditional earthen lamps, and people enjoy sumptuous traditional delicacies and set off firecrackers.